All WINDRIFT homes currently listed for sale in Park City as of 04/19/2019 are shown below. You can change the search criteria at any time by pressing the 'Change Search' button below. "2 bedroom, 2 bath Park City condo lives like a townhome with it's own one car garage. Rentable, currently available. Nicely remodeled with granite counters, new flooring, updated appliances, updated lighting and fans. 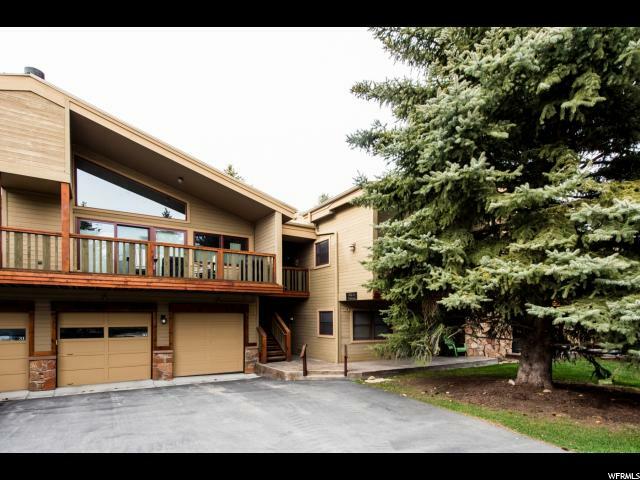 Ready for occupancy this ski season, beautiful condo near the stream on Saddle View. Walking distance to shopping and grocery, plus nearby trails and the city bus stop."